A heavy duty reusable unsponge. Use to wash dishes, counters or even bathrooms. Choose a single sponge or a pack of 3. 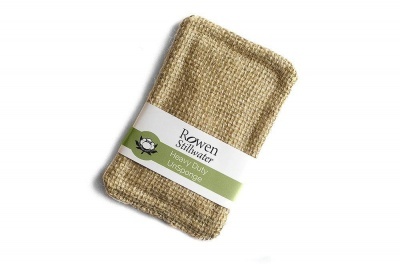 Made in the UK with a strong, wide-mesh hessian top for added scrubbing power and a strong canvas underlay for extra durability when you're tackling those tough pots and pans. A dish sponge is normally made from plastic which when washed release micro-plastics into our water systems. 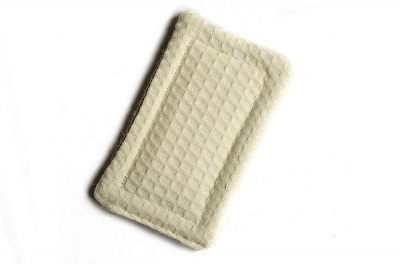 This UnSponge is made with a cotton waffle base, brushed cotton core and a cotton canvas and hessian (burlap) top. 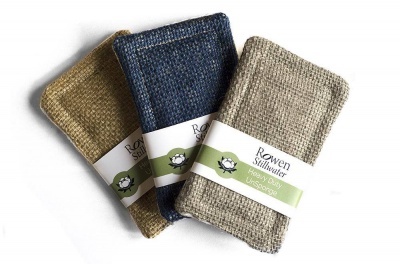 100% plant fibre, fully compostable after a useful life of 3-4 months. Measuring approximately 12cm x 8cm. 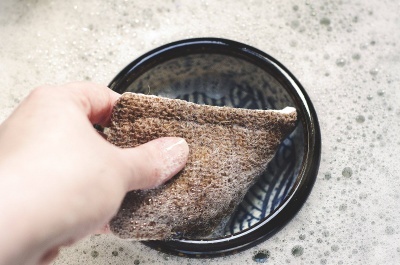 Simply throw this sponge in the washing machine, and it's ready to go again and again! 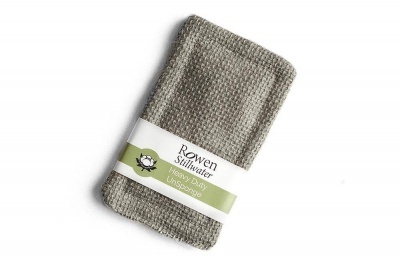 Use these to wash dishes, counters or even bathrooms! I would recommend a cold rinse prior to a warm wash if stained heavily. At the end of its life, the unsponge can be cut up and composted or recycled with your fabric recycling.